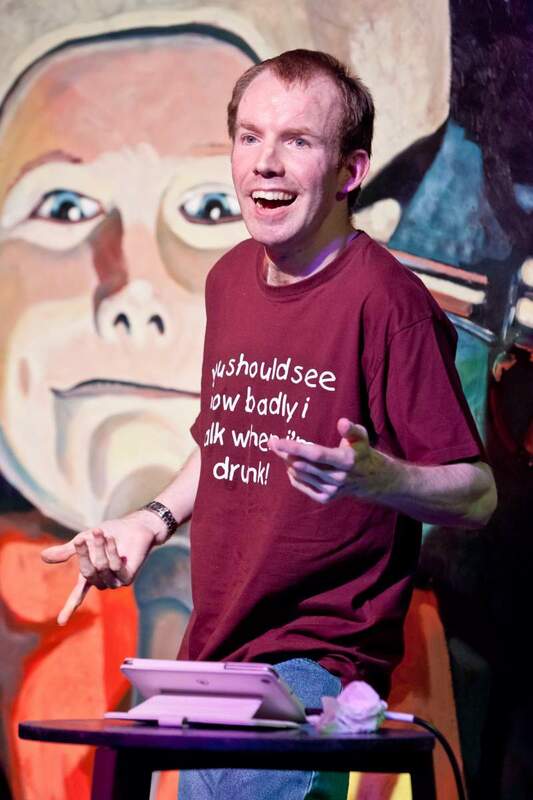 Comedian Lee Ridley, a.k.a. Lost Voice Guy, is at a loss for words – quite literally. The 31 year old Geordie who has cerebral palsy, is unable to speak and performs live stand-up via an electronic voice aid on his iPad, can’t quite believe how fast his act has taken off, having played venues across the UK since he started just under three years ago. Lost Voice Guy performs at ARC, Stockton on Friday 28th and Hartlepool Town Hall Theatre on Saturday 29th November.